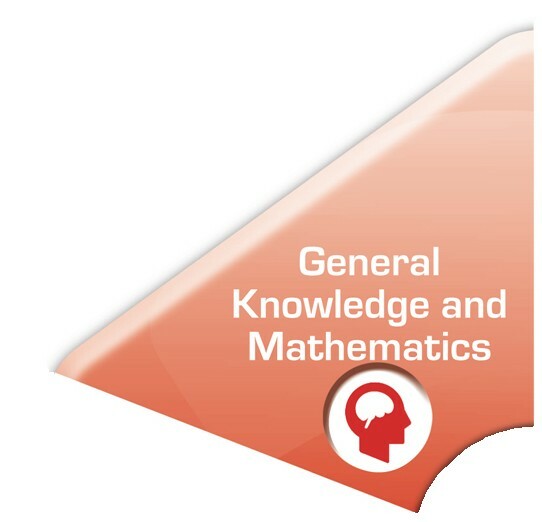 General knowledge and mathematics refers to the understanding of numbers and their relationships, combinations, and operations. Mathematics also includes shapes and their structure, reasoning, measurement, classification, and patterns. Math skills at the preschool level help children connect ideas; develop logical and abstract thinking; and learn to question, analyze, and understand the world around them. Counts in a sequence of up to 30. Counts sets of objects up to 10. Matches objects with numerals up to 10. Recognizes, names, and copies basic shapes (including circle, square, triangle, and rectangle). Asks such questions as who, what, when, where, why, and how. Understands simple concepts of time (like night and day, or today, yesterday, and tomorrow).